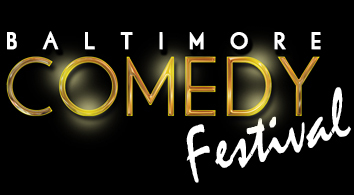 Mike Epps, Sommore, Earthquake, Bruce Bruce and Gary Owen will be appearing at the Baltimore Comedy Festival Sunday, April 12th. Baltimore will be hosting the festival at Royal Farms Arena (formally the Baltimore Arena). The ticket prices range from $45-$125 and the show starts at 7pm. The show has been rescheduled. The original date was Friday, April 10th. To purchase tickets, click here!